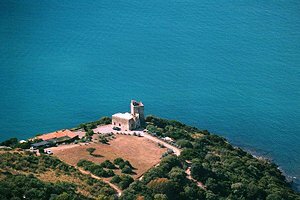 Grosseto stands in the heart of Tuscan Maremma. 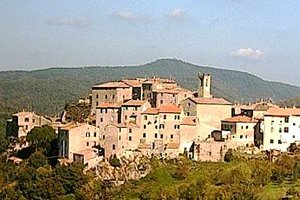 The inhabitans of Roselle, who had fled after the Saracens had destroyed their Etruscan town, founded Grosseto in the 10th century. 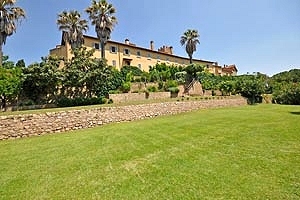 The town walls that Francesco I Medici ordered to be restored in 1574 surround its historical centre. 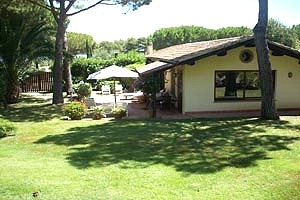 The Natural Park of Maremma, Roselle and Saturnia`s thermal waters are within easy reach. 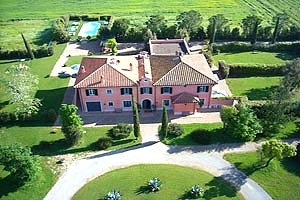 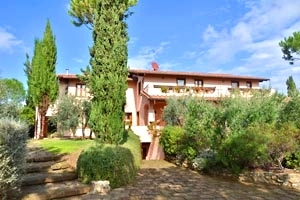 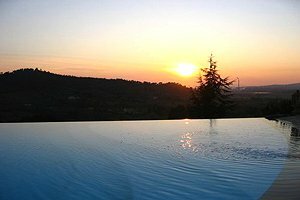 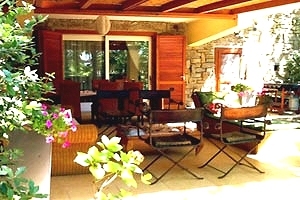 Florenceholidays.com presents a wide selection of villas in Tuscany - villas with swimming pool, ancient castles, restored farmhouses that have been transformed into villas and farm holiday apartments. 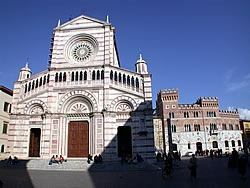 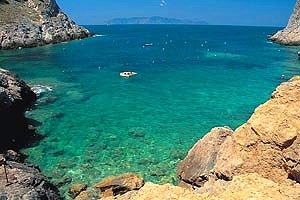 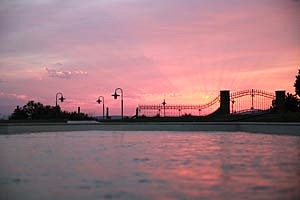 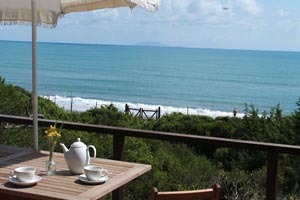 Are you planning to spend your holidays in Grosseto and in Tuscan Maremma? 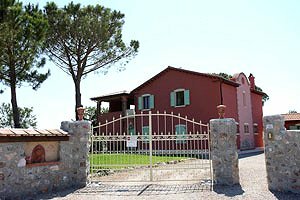 In our website you will find a wide selection of villas with pool for vacation rental in Grosseto and in its countryside.